4. Raising and leveling concrete is a much cleaner and less disruptive process than replacement. 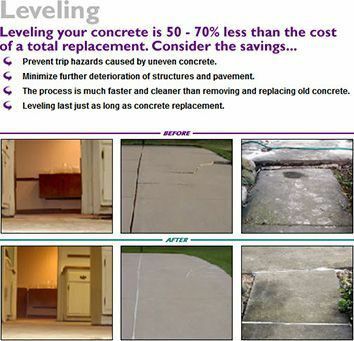 For an illustrated explanation of how our concrete leveling process works, please visit our How It Works page. 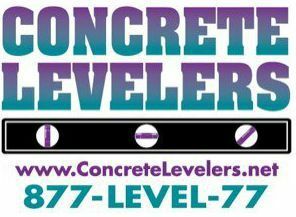 In those cases where leveling cannot be achieved, Concrete Levelers also provides removal and replacement services. 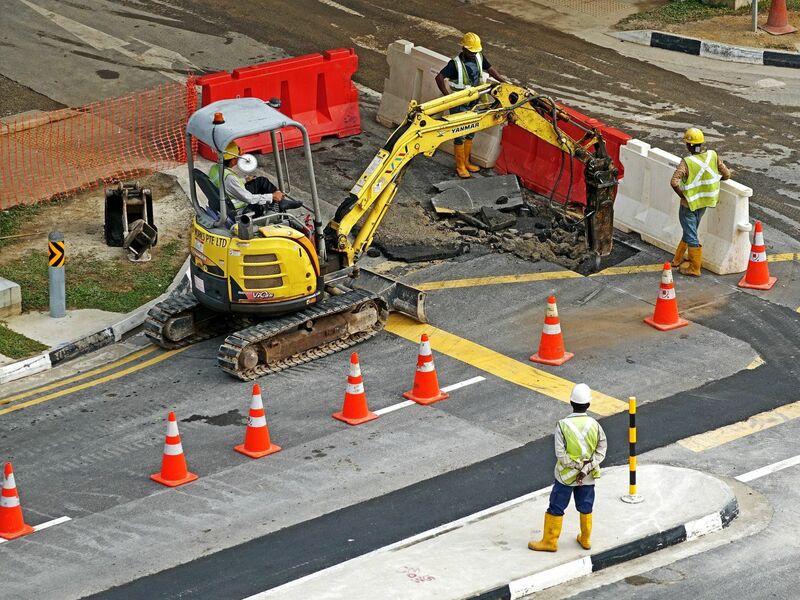 As a preventative measure, Concrete Levelers also provides concrete caulking for seams and cracks to safeguard against erosion while also giving a cleaner finish.